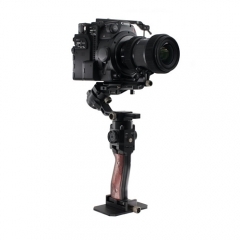 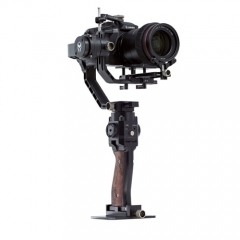 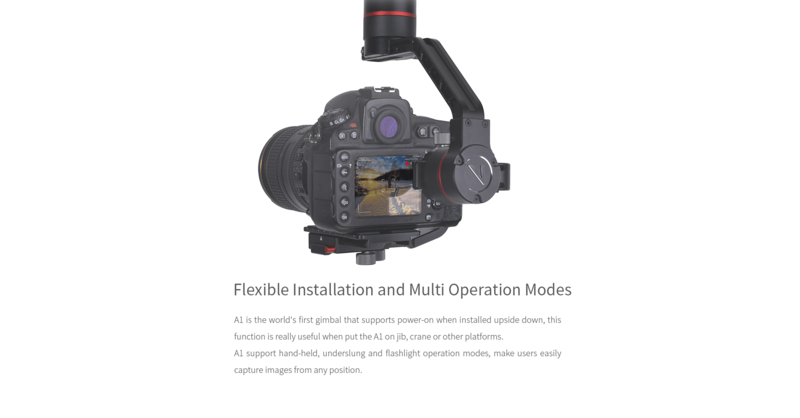 A1 is a professional 3 axis gyro-stabilized gimbal specially designed for DSLR & Mirrorless cameras with payload upto 2.5kg. 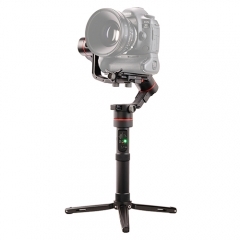 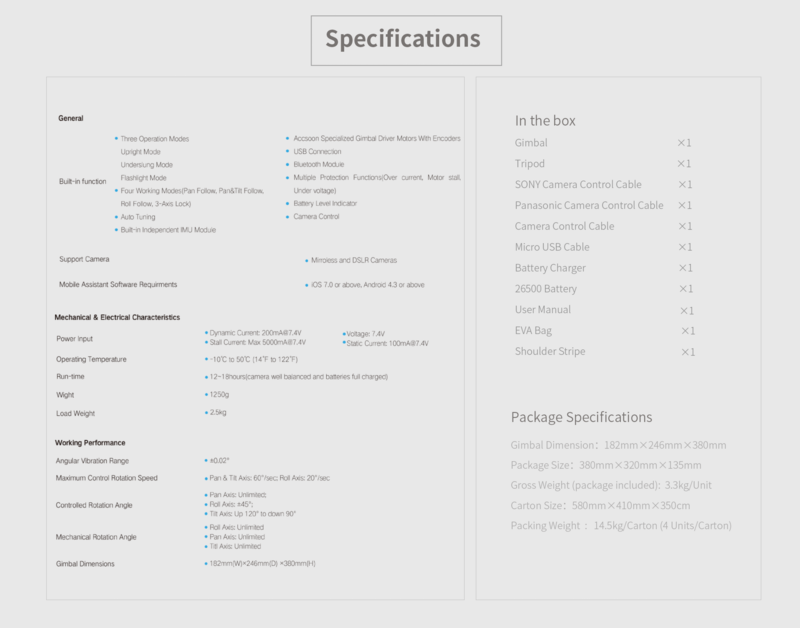 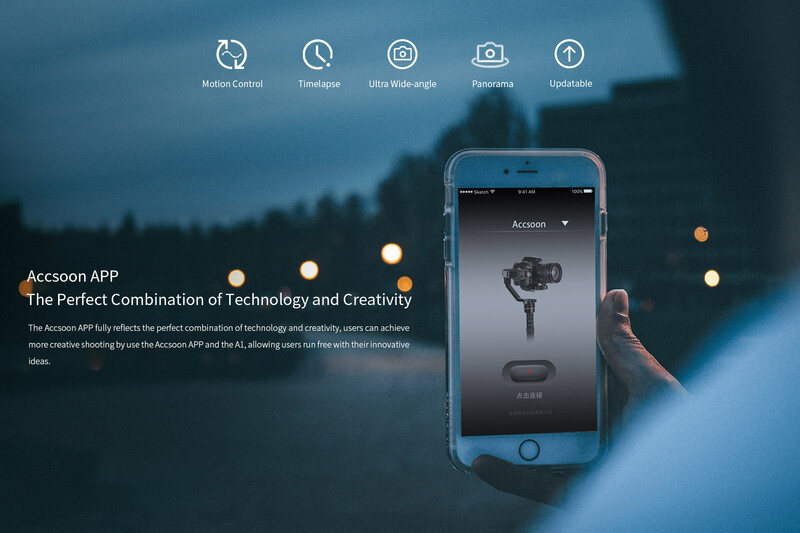 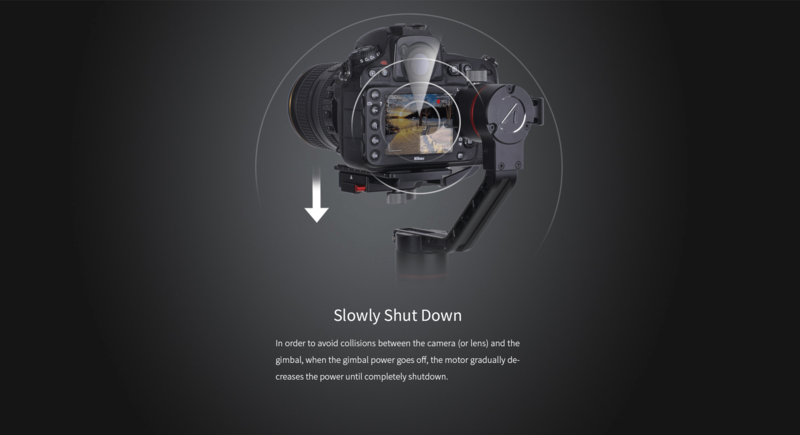 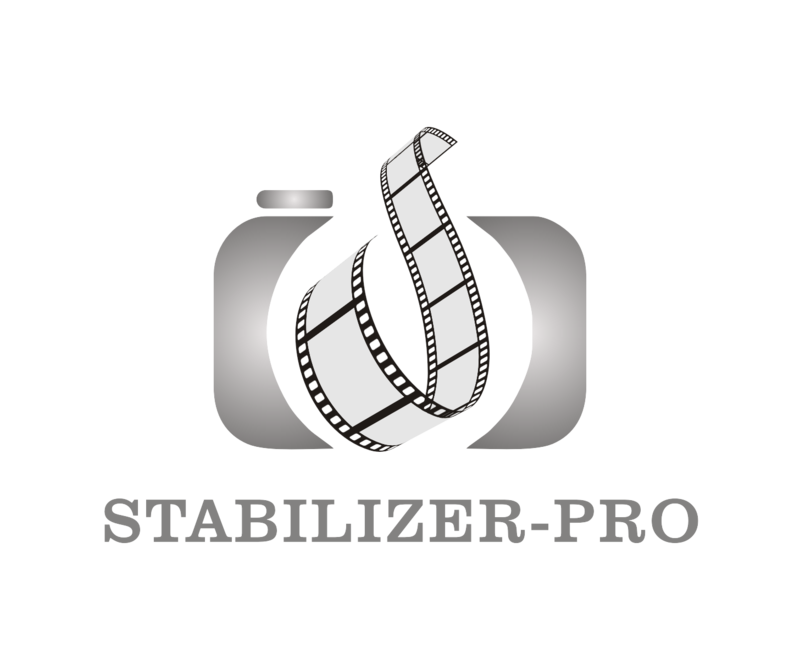 10.Slowly shut down to protect your cameras and gimbal. 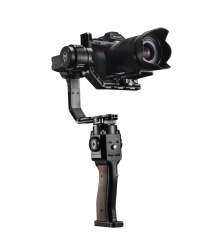 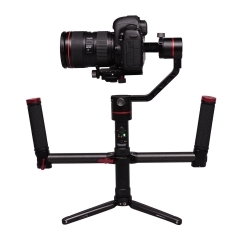 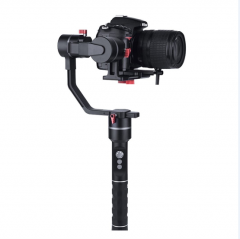 Accsoon A1-S 3axis Cinema Gimbal..
Tilta Gravity G2X Compact Handheld Gimbal Sys..
Tilta Gravity G2 Handheld Gimbal System..
MD1 3-axis Stabilizer Gimbal For DSLR w/Dual ..
Tilta G1 3 Axis Handheld Stabilizer Gimbal Sy..